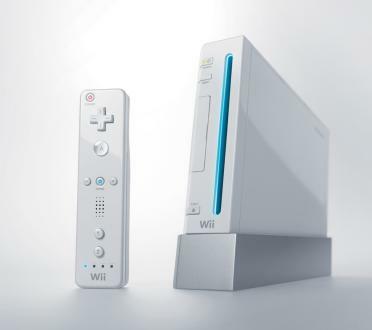 Logitech has announced a wireless keyboard for the Nintendo Wii console that enables users to chat online when playing games like "Animal Crossing." The keyboard was unveiled during the E3 Expo in Los Angeles. Combine the Logitech Wireless Keyboard for Nintendo Wii with the new Wii MotionPlus more accurate motion sensor -- or even the current Wii controller's accelerometer technology -- and who needs to type an emoticon such as ":(" when you can just shake the damn keyboard to indicate you're mad. Ok, maybe not. 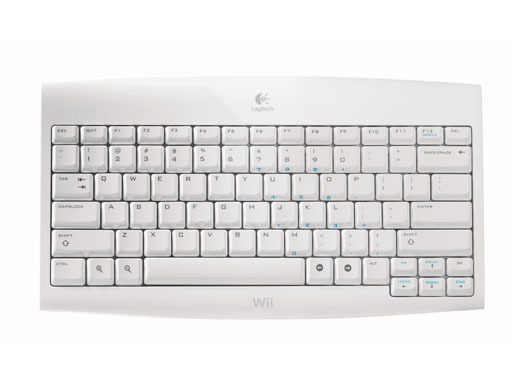 Logitech has announced a wireless keyboard for the Nintendo Wii console that enables users to chat online when playing games like \"Animal Crossing.\" The keyboard was unveiled during the E3 Expo in Los Angeles. Combine the Logitech Wireless Keyboard for Nintendo Wii with the new Wii MotionPlus more accurate motion sensor -- or even the current Wii controller's accelerometer technology -- and who needs to type an emoticon such as \":(\" when you can just shake the damn keyboard to indicate you're mad. Ok, maybe not.